We are NOT Australia. New Zealand is NOT an island off the coast of Australia. In fact, we are an island nation in the southwestern Pacific Ocean. Unlike Australia, New Zealand is not stinking hot, and we don’t have any animals that can kill you, which is a bonus! 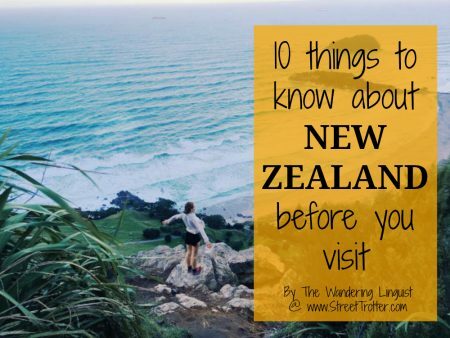 New Zealand is 100% independent from Australia, and like any country we have our own customs, culture and history.